This is totally rad: Suwon, a city in South Korea, carried out a pretty crazy experiment. They banned cars in the one of the city’s neighborhoods for a whole month. They removed all the cars, handed out bikes and taught people who didn’t know how to ride. The result? 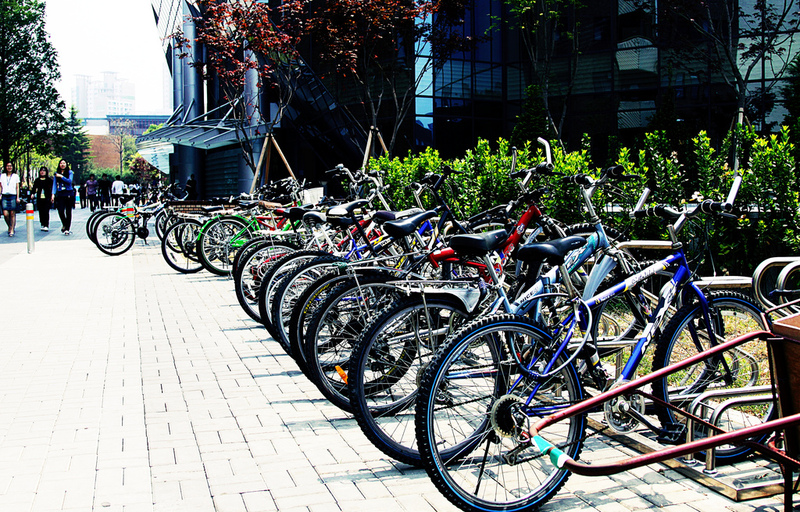 They gave the people of Suwon a taste of a car-free future. The city of Suwon partnered with a company called The Urban Ideal, which helped them make this car-free month thing happen. The Urban Ideal is headed to Johannesburg, South Africa to do the same thing they. The company looks for mayors who, erm, have the balls to do something like this. What are the odds that The Urban Ideal could make this happen in Jacksonville? Who am I kidding? There would be riots.